Blacktail Mountain Ski Area in NW Montana has it all! Blacktail is an alpine ski area in Northwestern Montana off Flathead Lake. Enjoy skiing our north facing slopes, protected from the wind, little fog and the best in snow conditions. Views from Flathead Lake to Glacier National Park and of the Mission, Whitefish and Cabinet mountain ranges surround the ski resort. Blacktail Lodge offers two options for hungry skiers. Fireplaces in both cafeteria and restaurant make taking a break a warm experience. Blacktail Trading Company carries everything from goggles to socks for the snow enthusiast who may have forgotten something at home. 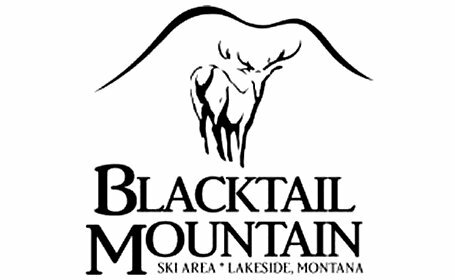 Blacktail Mountain offers lessons each day at all levels. Lessons last for two hours each session.